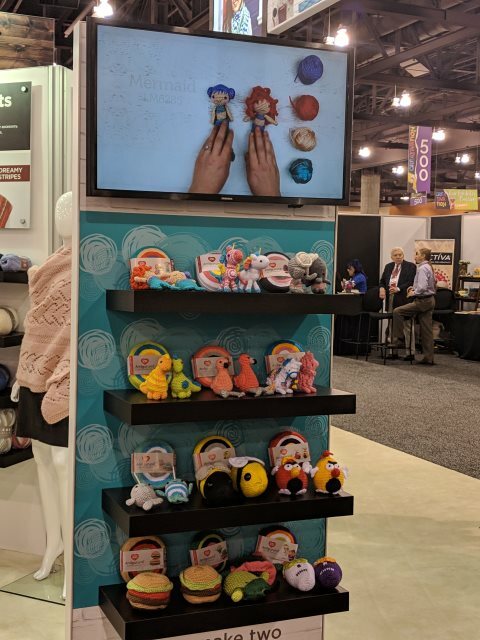 Note: All photos were taken by me at the Creativation trade show. I’ve linked to products for your convenience and used affiliate links when available. These are trending all over the place. Several companies have pouring mediums so you no longer need to mix your own silicone. 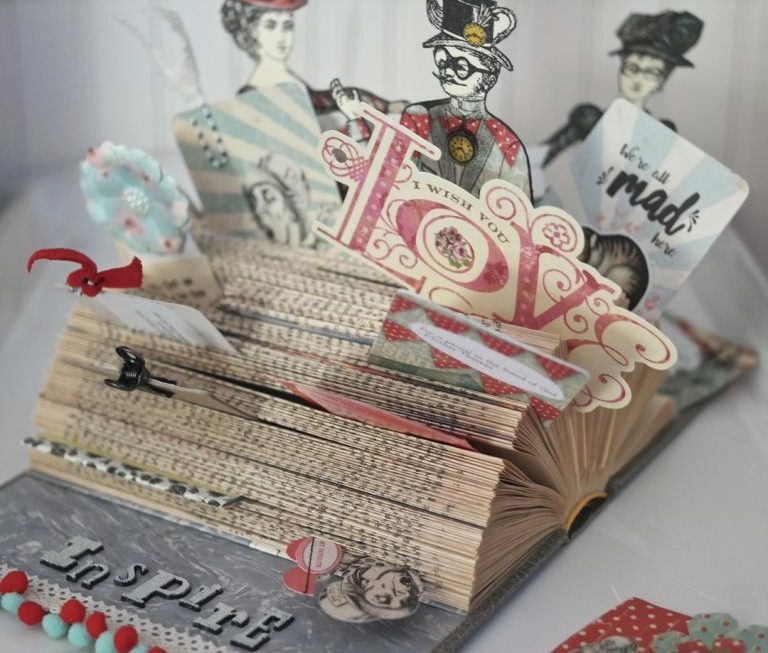 You can make big stuff for home decor or go small for an art journal. Not just for nerds anymore, Cosplay is the art of making and wearing a costume of your favorite character (from TV, film, comics, books, games or one you made up.) 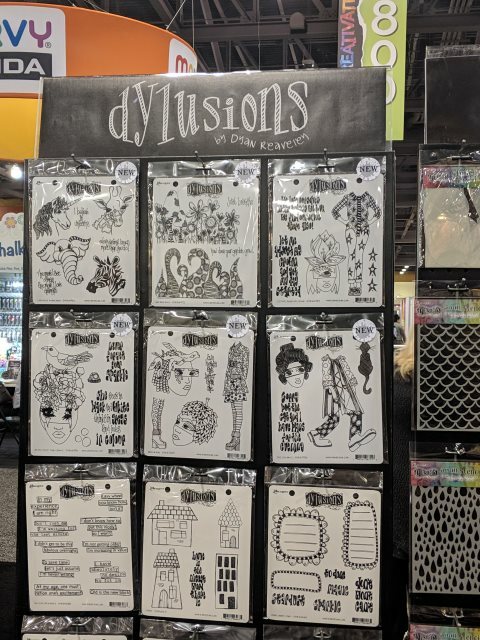 While sewists and makers have been proudly wearing their art at conventions and fairs for decades (including myself), cosplay seems to be going more mainstream and suppliers are jumping on the bandwagon to provide the materials. 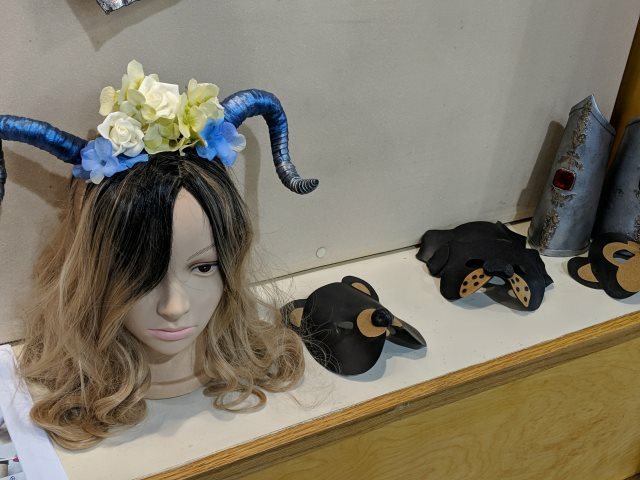 I spotted 3 companies at the show with thermoplastic that can be molded into faux armor: Heatform by ETI, clear thermoplastic by Sizzix, and Thibra were all on display. 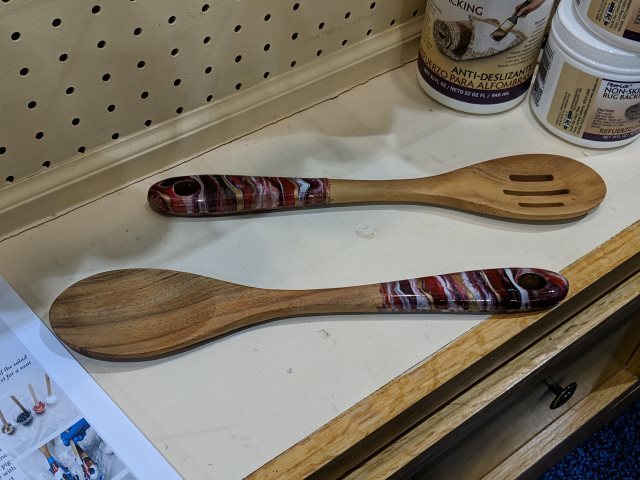 Now that Warbla has more competition, the cost of thermoplastics will come down so the average crafter can afford it better. When the Micheals store is carrying Cosplay Realm magazine near their register (I saw it!) 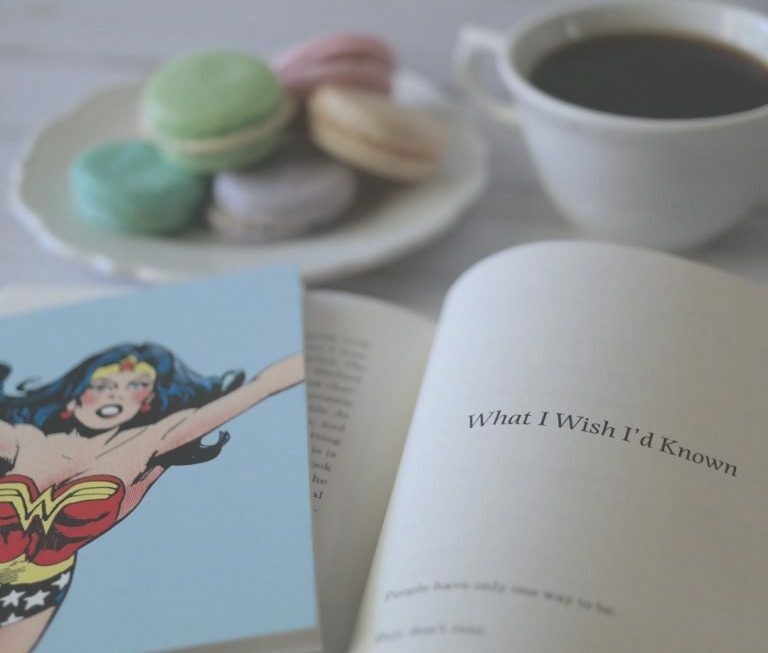 – look out because the wonder woman armored bras are sure to follow. The Life Changing Magic continues as more companies provide stylish storage for home and crafting. 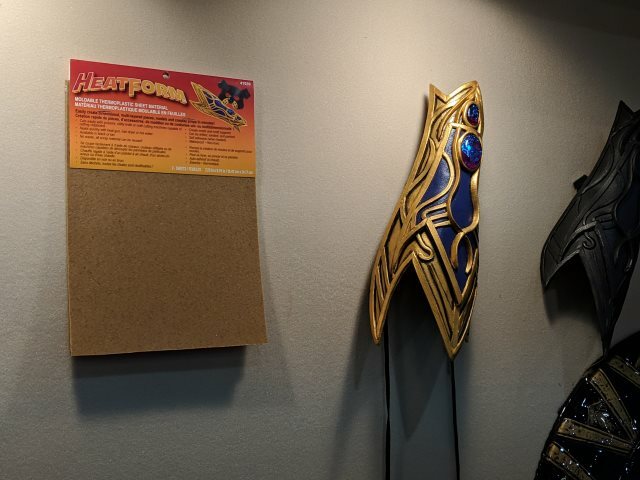 Check out the chunky pegboard by Darice in the photo. 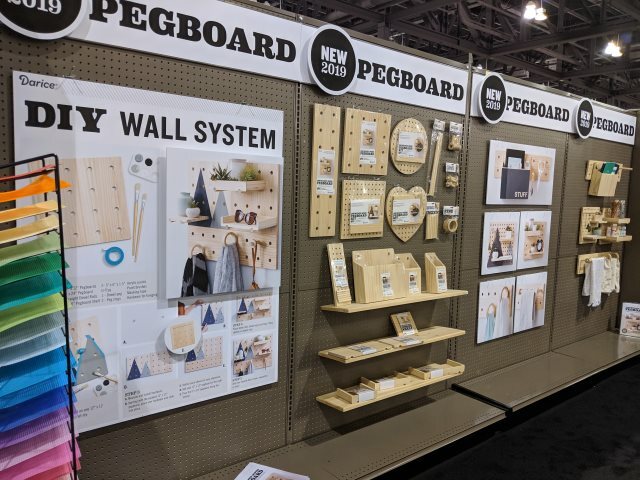 This ain’t your grandpa’s pegboard. 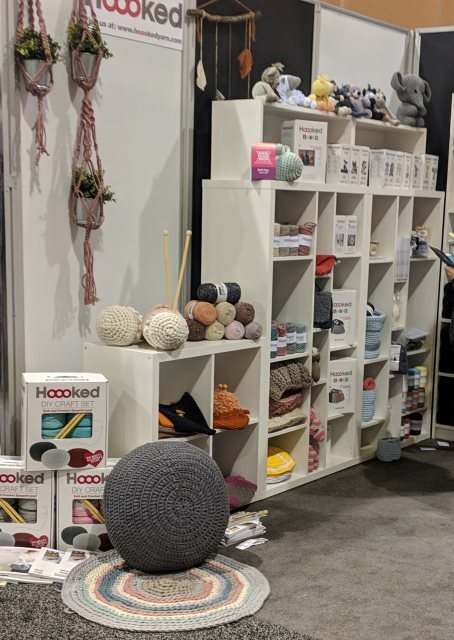 Hygge and Organic materials are still popular – houseplants with ceramic planters or macrame hangers, wood, stone and natural fibers like arm-knit throws or a handmade dreamcatcher. These are still popular from last year to warm up your home. 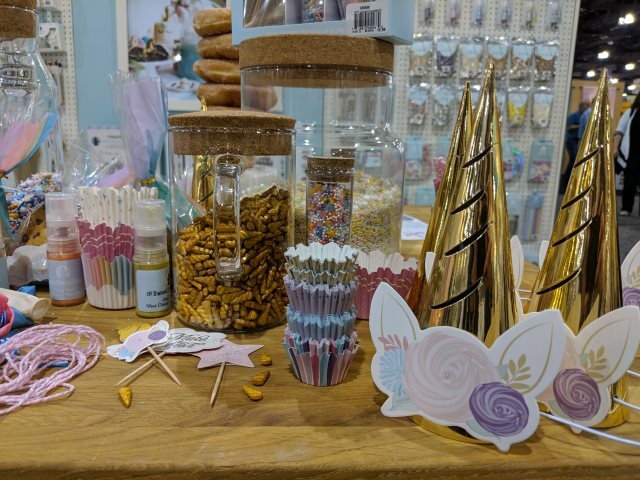 Tons of craft suppliers were featuring foil and metallics for 2019. This bums me out because I’m not sparkly. 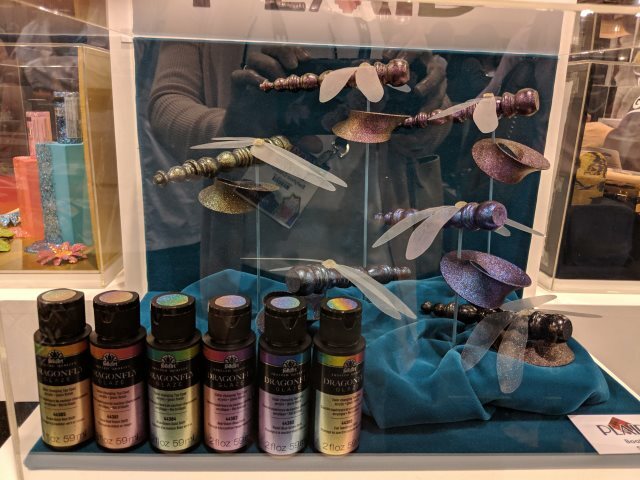 But these dragonfly metallic paints by Plaid caught my eye. 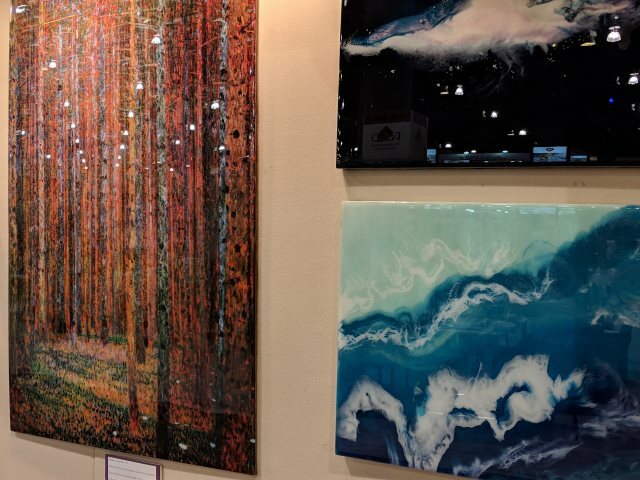 I’m loving this trend of combining wood with colored resin. 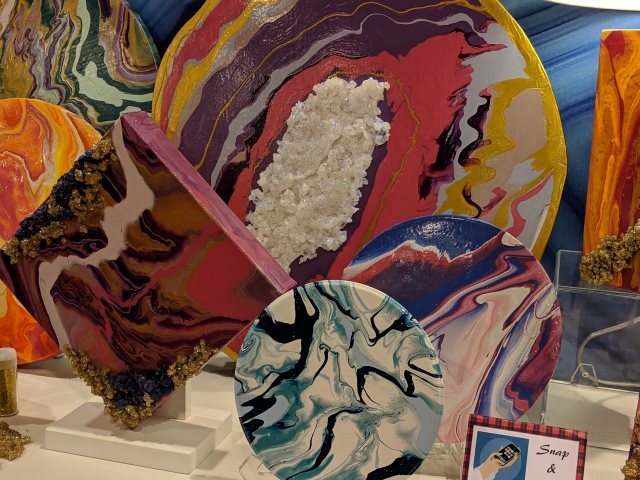 From furniture to jewelry to kitchen utensils – this craft is the twin sister to geode art and it’s super hot right now. Sloths and Llamas are still going strong. I was also seeing a lot of lions and tigers and bears at Creativation (which was in Phoenix, not Kansas) Where are the direwolves? I think the paper craft industry missed the boat on that one as Game of Thrones wraps up in 2019. Magical Creatures will not be going away, even though I’m ready for the Unicorn craze to die. Look out for the yeti or Bigfoot. 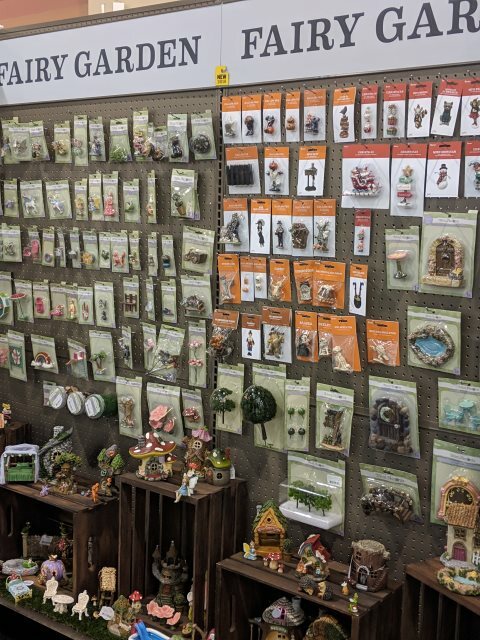 And Fairies are making a comeback in paper, fabric, and miniture fairy gardens which are bigger than ever. Everybody needs a fairy garden in their terrarium. Humans – that’s right, humans are trendy. 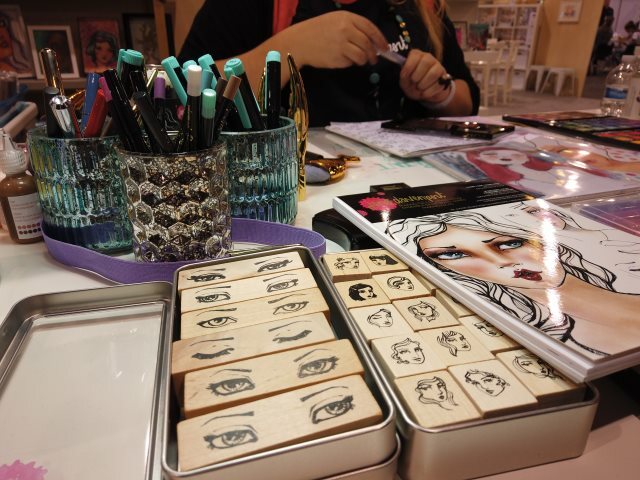 Several designers have artsy face & people stamps, stencils and dies. 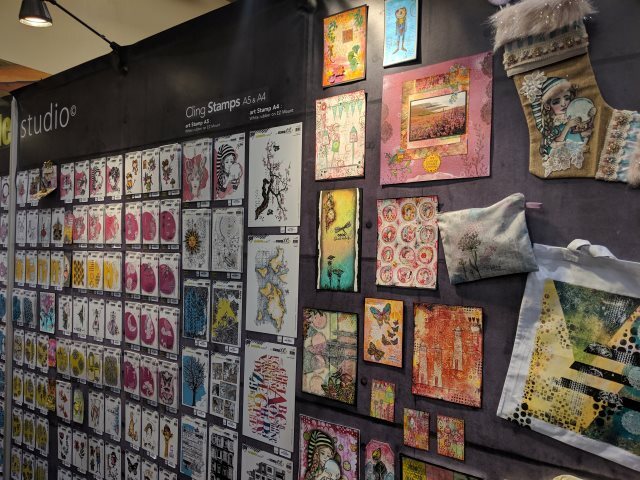 My favorites were the Andrea Ockey Parr stamps from Inky Arts, more funky ladies from Dyan Reavely, some great stamps from Carabelle, and of course, Jane Davenport has more gals for mixed media this year. 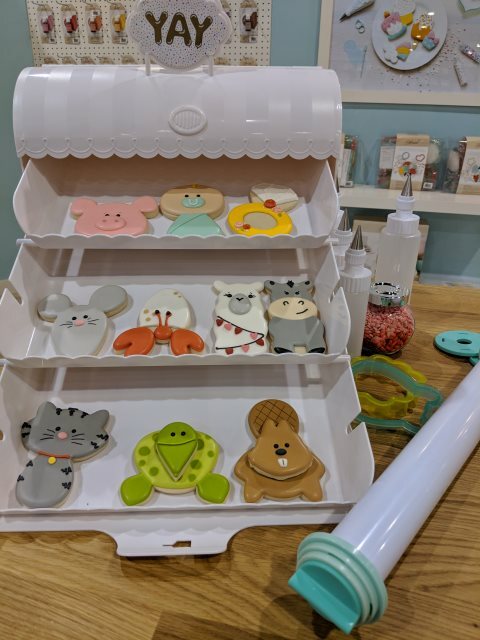 It’s easy to love this craft because it’s cute and hopefully delicious as well. 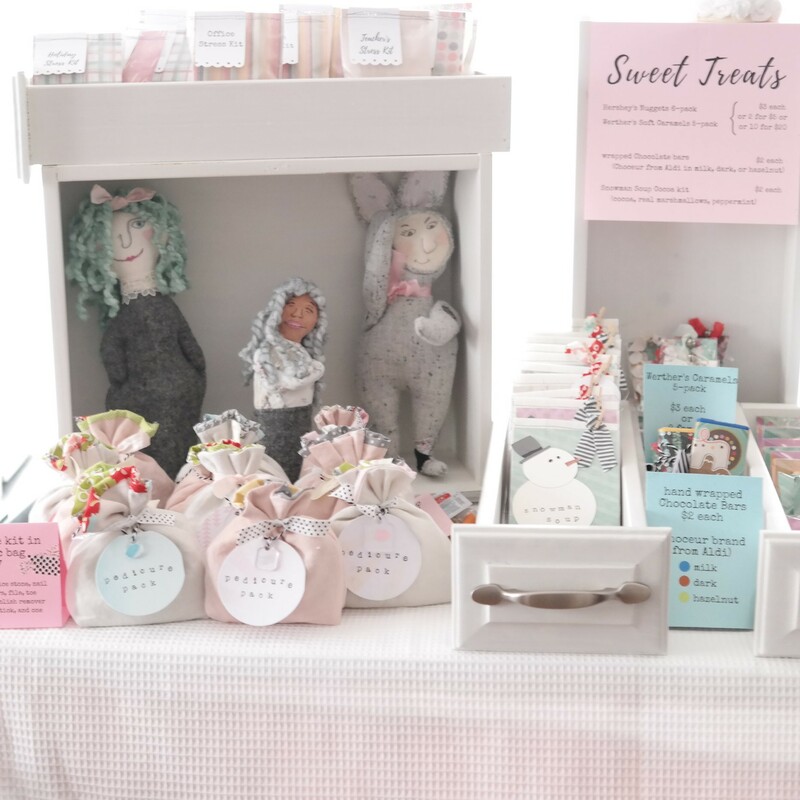 Edibles are growing in popularity and companies like Sweet Sugarbelle and Sweet Tooth Fairy are happy to deliver new supplies for your baking pleasure. 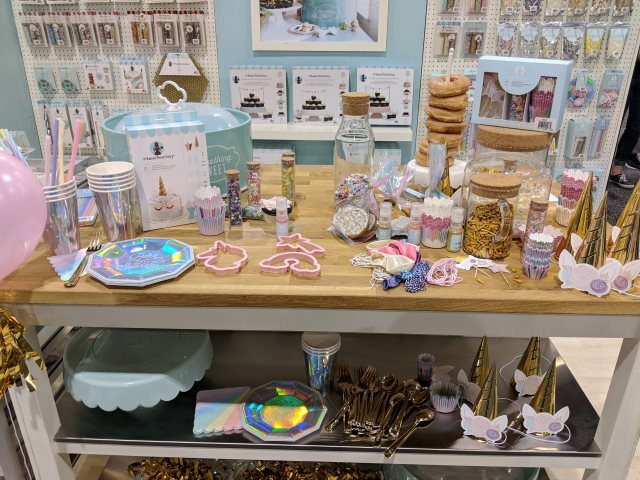 Notice the pastel trend is strong in this category. It’s cute ’til ya puke. I’m super happy about this trend because these are one of my favorite crafts. Softies are our new best friends because they don’t care that you talk too much, or your lips are too thin, or how many Instagram likes you got yesterday. They just want hugs. 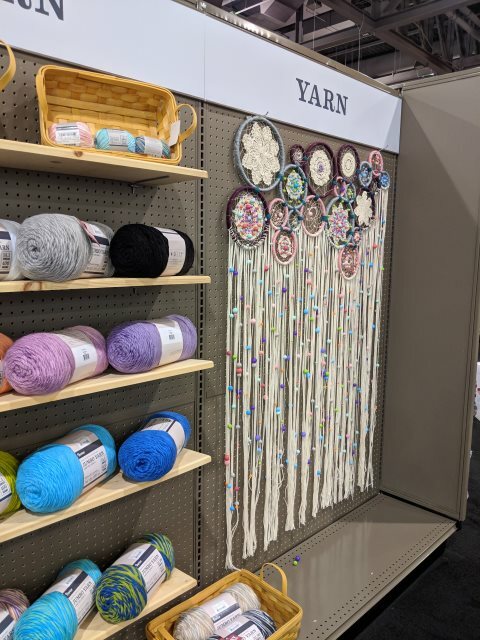 Anything that uses yarn or string is still going strong and not leaving the craft scene any time soon. Knitting, crochet, string art, macrame – these zen arts scratch the creative itch for the mindful maker. 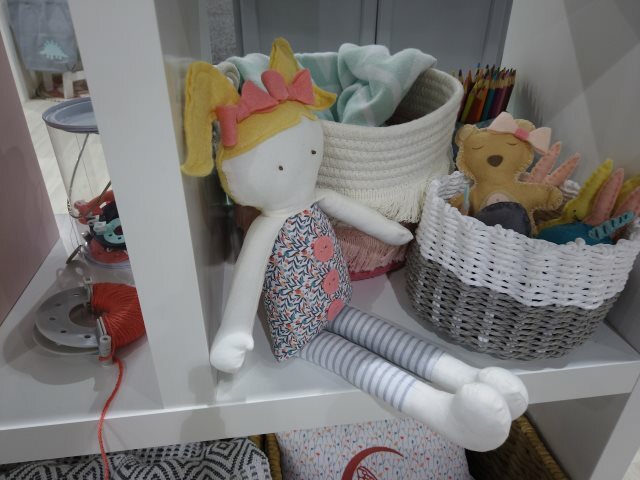 Hand stitching is trending…embroidery, sashiko, needlepoint… These crafts are popular for their portability. Look for more floss options and kits coming in 2019. 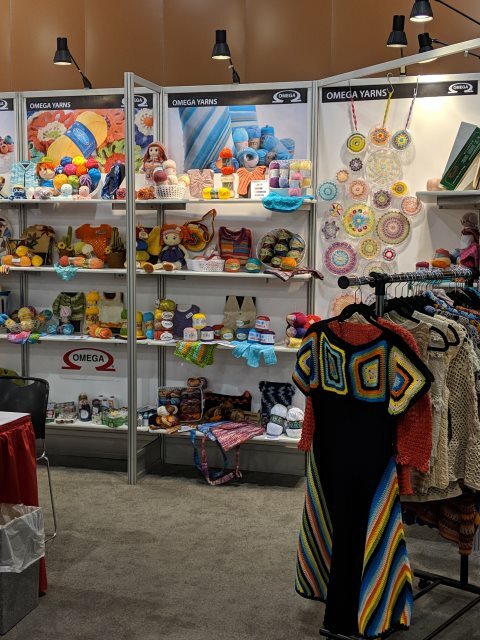 Those were some of the trending crafts I noticed at the 2019 Creativation Trade Show in Phoenix. 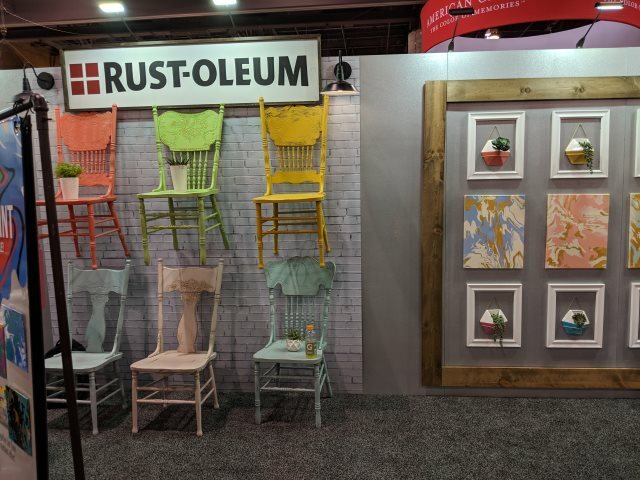 Are you seeing any DIY trends that I missed? 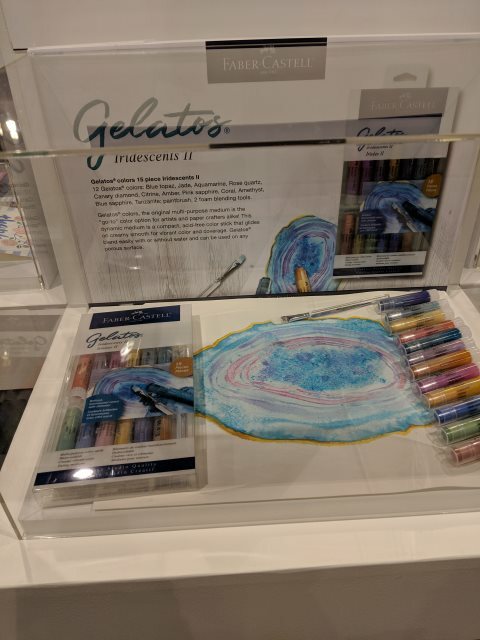 Are you excited to see more products for the ones I mentioned? 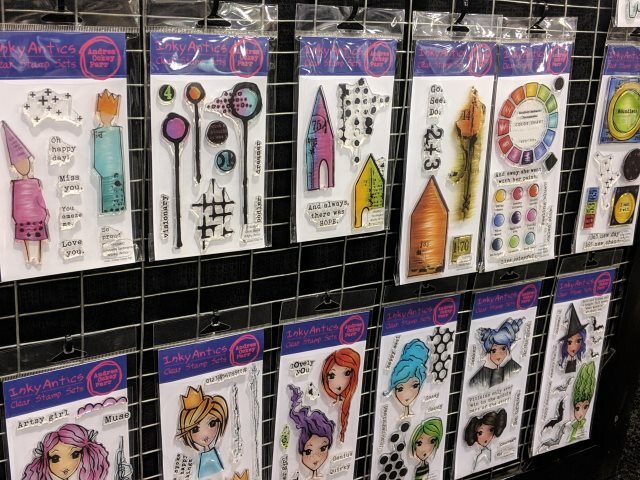 Leave a comment and let’s start a conversation about what crafty gizmos you’re looking for this year.